Click the image to view more screenshots. 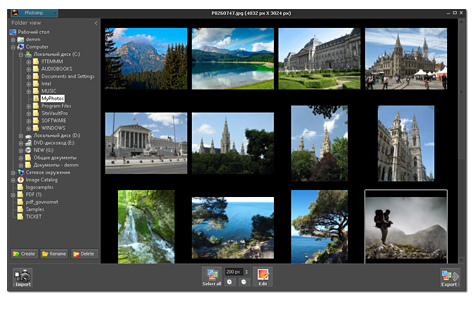 View and manage images Quckly sort, rotate and delete photos. 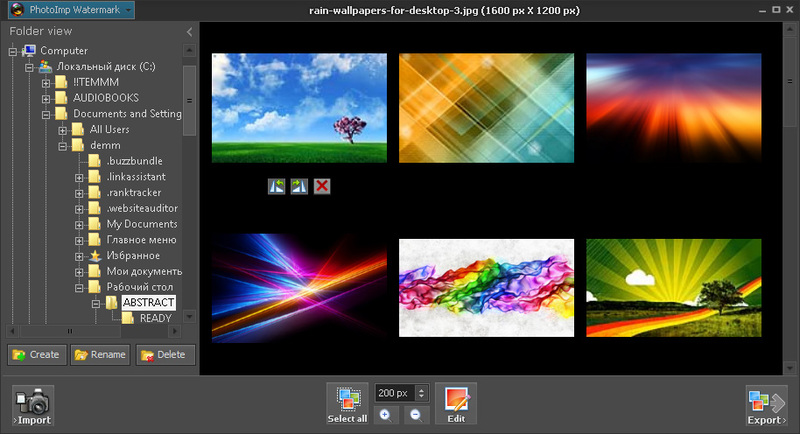 Drag and drop selected photos to any folder. 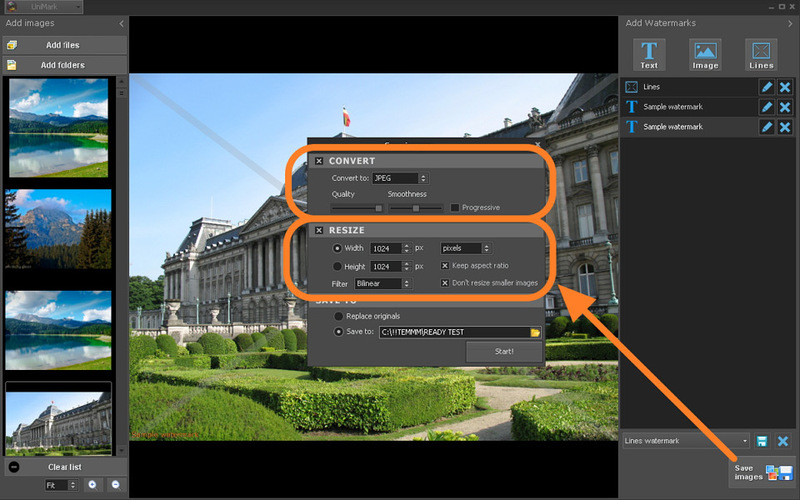 Convert and resize images Set quality (compression), resize and/or convert to jpeg, gif, tiff, png or psd. 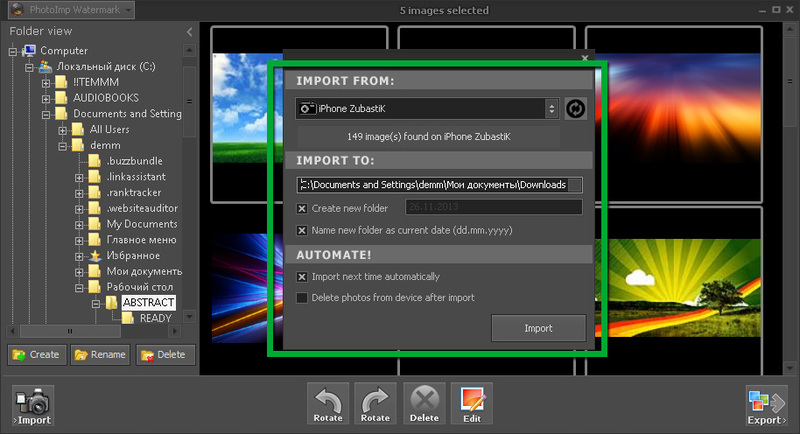 Import from camera Just connect your camera or SD card and PhotoHandler will import images to your hard drive automatically. 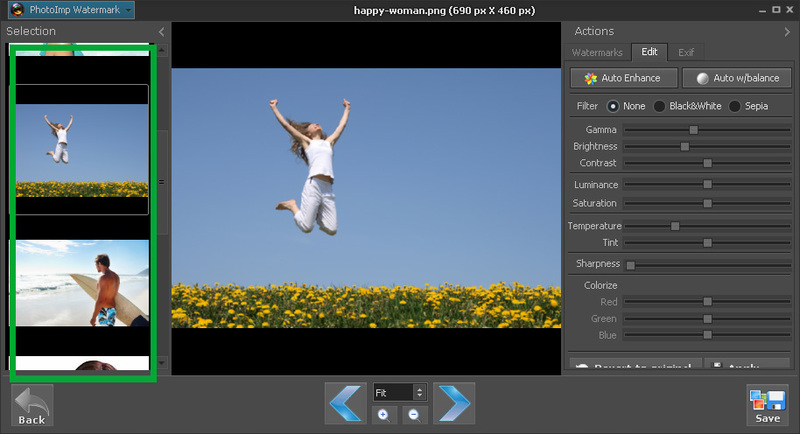 Photo editor Auto enhance, gamma, brightness, contrast and more top-useful editing features for your photos. 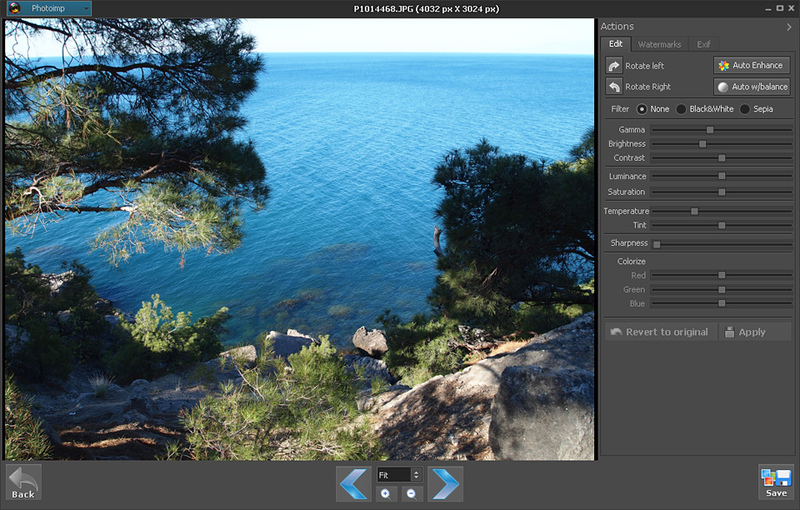 RAW file viewer PhotoHandler is able to import and view most types of RAW camera files. 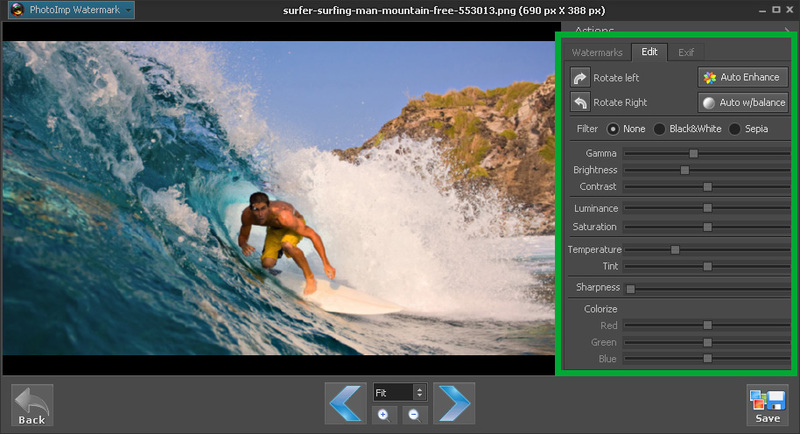 Batch processing Select photos, edit, add watermark, rotate or delete them all. 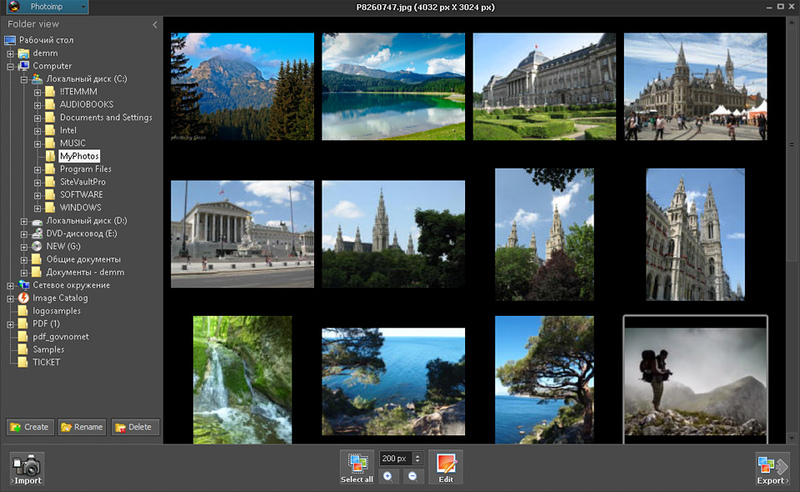 Convert and resize selected photos. Add Text watermark You can add an unlimited number of text watermarks (layers) to one image. 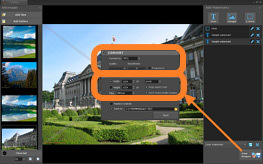 Highlight your text with effects: shadow, opacity, blending mode, blur and more. 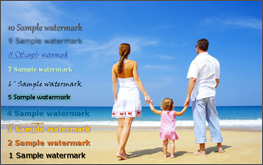 Add Image (logo) watermark Save your logo in .phg format and add it to all your images. It can contain complicated shadow and opacity elements. 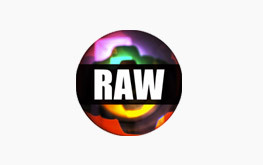 Additionally you can set opacity or scale your logo to fit perfect. 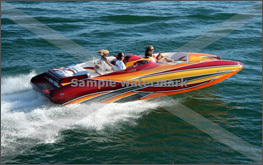 Add Lines watermark Add crossing lines to protect your images. 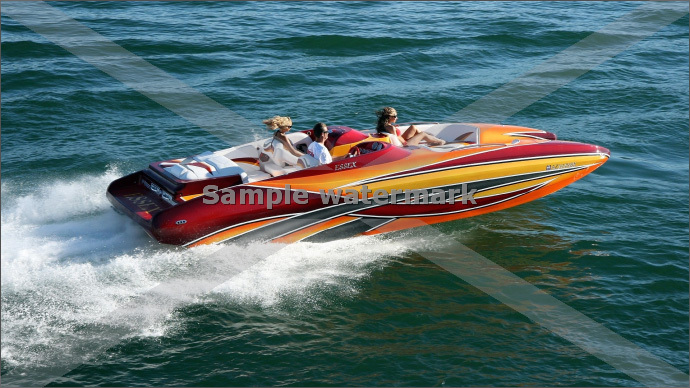 Use it in combinaton with text or logo watermark in the center of the image. 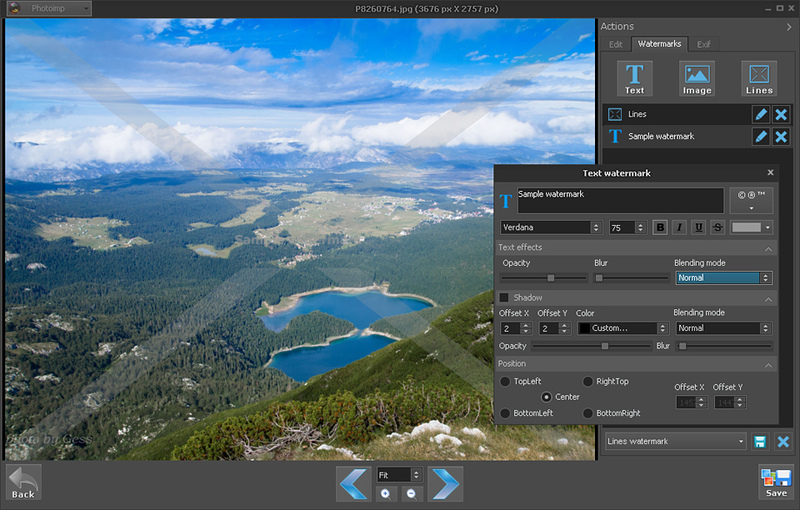 You can set line opacity and other options. Give it a try - we think you will like it!